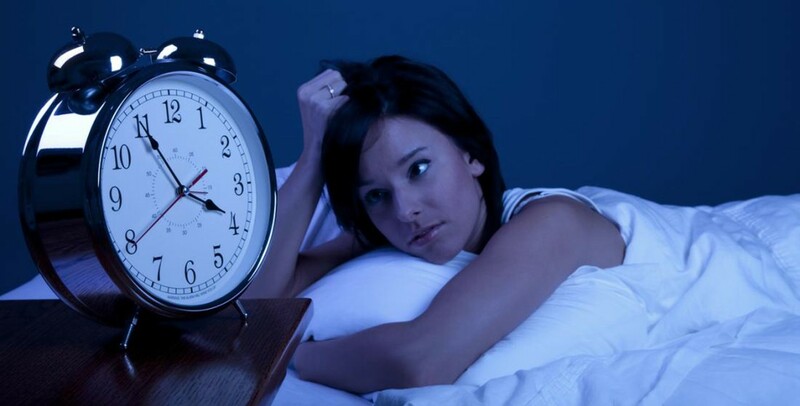 Anyone who has had insomnia—temporarily or chronically—knows how desperate a person can become for a full night’s sleep. Insomnia can wreak havoc on your life. It can cause depression and weight gain, and lead to a plethora of other health complications. No wonder so many busy, stressed-out, overworked Americans reach for prescription sleep aids just to get a night of rest. What they don’t realize is that sleep aids often end up turning into a vicious cycle. The last thing an insomniac needs is a drug. It can actually be dangerous for a person suffering from lack of sleep to take a drug that knocks her out, because insomnia can be the result of an underlying problem, such as sleep apnea. During a sleep apnea episode, in which you temporarily stop breathing while asleep, you will wake yourself up, gasping for air. If you’ve taken a medication that completely conks you out, you will be less able to wake yourself up when you need air. For this reason, the National Institute of Neurological Disorders and Stroke, a division of the National Institutes of Health, recommends people with sleep apnea never take sedatives for sleep. Moreover, sleep drugs were not designed for extended use. To begin with, the ingredients in these products are simply not healthful; and you are subjecting yourself to potential side effects. You may find yourself shaking uncontrollably, experiencing unusual dreams, developing headaches or suffering from heartburn. Instead of turning to a sleep drug for relief, try taking these steps to get to the bottom of—and conquer—your insomnia. Schedule an appointment with your primary care physician to get tested for sleep apnea or other sleep disorders that may be causing insomnia. Make sure you’re not unwittingly keeping yourself awake at night with technology. If you keep your smartphone by your bed at night, the constant ping of emails or texts, as well as the bright light from the screen, can disturb your sleep. Turn off your phone, or put it in another room. Keep your TV off, too. If you’re tempted to watch television to make yourself drowsy, read a book instead; TV provides too much stimulation. If you have a snack in the evening, eat it at least two hours before bedtime; or earlier if you tend to suffer from heartburn. It’s also smart to avoid caffeine and alcohol during the four to six hours prior to bedtime, as both can be disruptive to sleep. Keep your bedroom surroundings serene. Decorate your room with cool colors such as blues and greens, and keep it as dark as possible at night.5. If all else fails and you do feel the need to add a sleep aid, try something all-natural that doesn’t require a prescription. Some natural sleep aids actually contain vitamins, so you can get needed nutrients in addition to relaxation. Once you take these steps toward getting a healthful night’s sleep, you’ll gradually notice a difference and hopefully will start enjoying deep, restful sleep again. Rob Brough is CEO and CMO of Classic SleepCare LLC (www.classicsleepcare.com), a sleep wellness company with operations in 29 states. It works solely with patients who have been prescribed positive airway pressure therapy for treatment of obstructive sleep apnea.